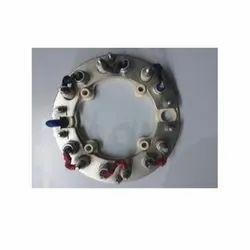 Leading Wholesale Trader of alternator rectifiers, battery charger rectifiers, solid state rectifier, welding bridge rectifiers, three phase power rectifiers and welding rectifier from Mumbai. 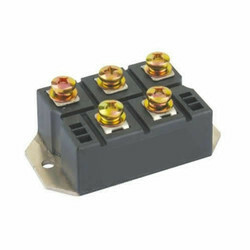 Backed by a huge vendor base, we have come with the Alternator Rectifiers for our customers. The offered rectifiers are frequently used in a number of vehicles. Manufactured using the best quality components, these rectifiers come with their easy operation and less power consumption properties. Moreover, these rectifiers are much appreciated for their resistance to corrosion. Our domain expertise has enabled us to trade a wide range of Battery Charger Rectifiers. Manufactured using high-grade raw material, these rectifiers are developed in adherence with set industry standards and norms at vendor's end. There is no dropping diode for on-line charge boosting, owing to their advance DC regulator for all the rating. We are the leading and prominent Wholesaler, Trader and Retailer of Solid State Rectifier. 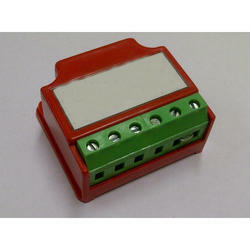 We are providing the latest Bridge Rectifiers to our customers. 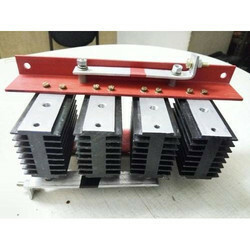 The offered welding machine rectifiers are frequently used in various welding machines and other equipment. Featured with their high thermal conductivity and smooth operation properties, the offered rectifiers are much appraised among the customers. 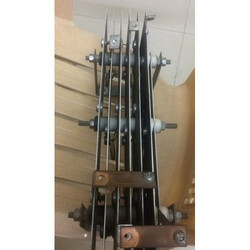 Moreover, the offered rectifiers come with their steady arc with least spatter. 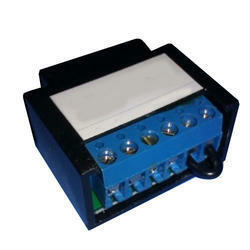 We are the leading and prominent Wholesaler, Trader and Retailer of Three-Phase Power Rectifiers. We are the leading and prominent Wholesaler, Trader and Retailer of Welding Rectifier. 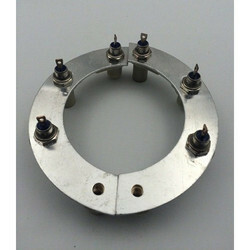 We are the leading and prominent Wholesaler, Trader and Retailer of Brake Rectifier. We are the leading and prominent Wholesaler, Trader and Retailer of Silicon Controlled Rectifiers. 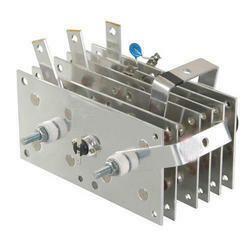 We have gained immense appreciation for offering a quality assured range of Selenium Rectifier. These rectifiers are based on aluminum are manufactured by an improved and controlled vacuum deposition process at vendor's base. Moreover, these rectifiers are tested on various parameters so as to ensure their adherence with set industry standards and norms. 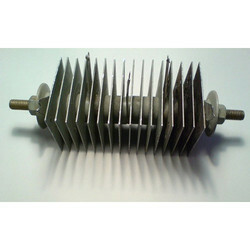 We are the leading and prominent Wholesaler, Trader and Retailer of Rotating Rectifier. Looking for Industrial Rectifiers ?